Selling a company requires many complicated documents. Preparing, producing, and reviewing all of these documents is an involved process, which is why many business owners retain the help of a banker, broker, lawyer, and accountant. We suggest you do the same. 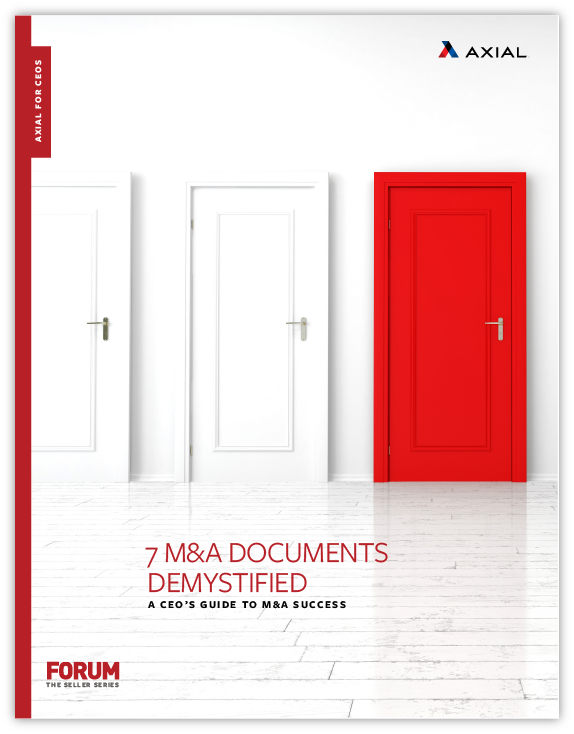 Still, it’s crucial that you as the business owner understand the essential components of key M&A documents in the transaction process.